Will a sugar shock work? Rachel Pointer looks at issues involved to make a reduction in sweet stuff within the nation’s diet a reality..
Not to be underestimated – Rachel Pointer discusses why dental practitioners should pay attention to tooth. After finally coming to the end of our contract for the 08443 number we will be phasing back to the local number over the next few months. 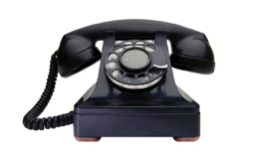 You can still currently contact us on 08443 756454 but our new number will become our only form of contact come Spring 2017. As a practice we took part in fundraising for Children in Need by running our very own cake sale from the 14th – 18th November. 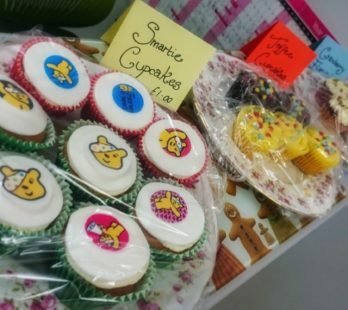 The staff at Littleport wore Pudsey ears all week and made a variety of homemade treats, from sticky flapjacks to delicious cupcakes, which we are pleased to announce helped raise an amazing amount of £100. 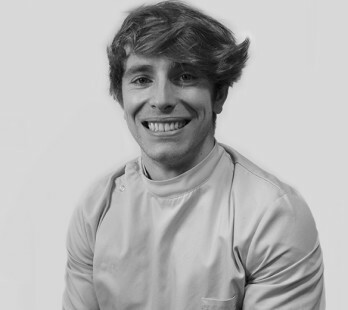 As of September we have a new dentist joining us at Littleport Dental Surgery. 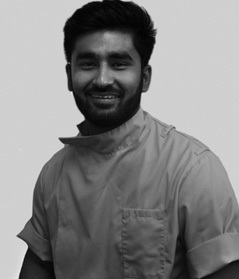 After completing his BChD in Leeds, Devesh will be working his foundation year here at Littleport and we’re sure his professional but relaxed nature is sure to put patients at ease. Rachel Pointer joins the hygienist team at Littleport. Due to popular demand we have once again re-opened our books for Saturdays for hygiene appointments. 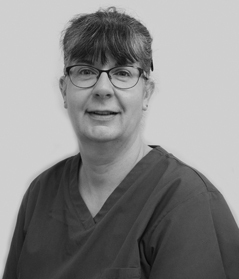 Rachel Pointer is an experienced hygienist having obtained her CEB Diploma in Dental Hygiene in 1997 and will be the friendly face running the clinic two Saturdays a month (9am-2pm).